Our beaches are endless playgrounds, and the perfect place to find every day treasures. Here, collecting sea glass is a popular hobby. The ocean, its salt and its waves creates smooth, colorful and cloudy ‘stones’ that can be made into jewelry, crafts or used as decoration. Myth holds that these pieces of weathered glass are actually mermaid tears. King Neptune, god of the sea, would ban mermaids who fell in love with sailors to the depth of the ocean. The result is the sea glass we find washing up our shore. Here’s some practice…do you see it too? 1. Check the tides. 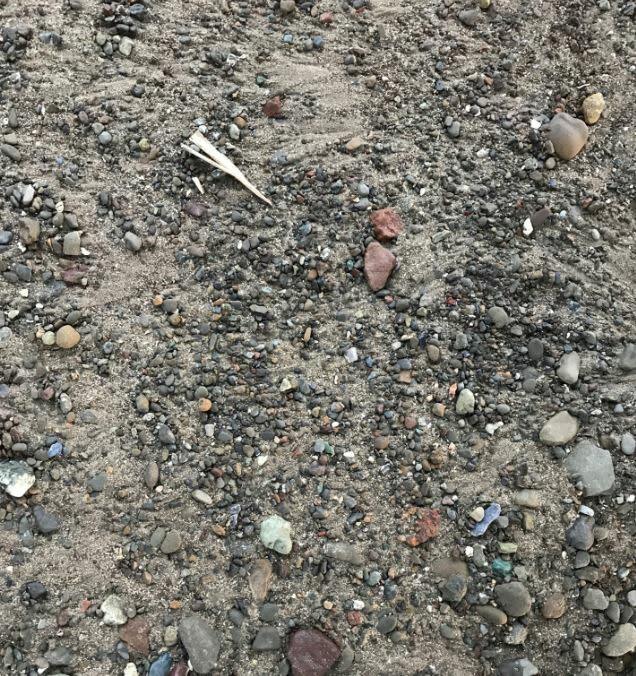 Low tide is the best time to find sea glass along the shore. And a full moon means that the tides are even more extreme. 2. Winter for the win. Between bigger waves and winter storms, this is the perfect time to collect what has been washed on shore. 3. Walk away from the sun. 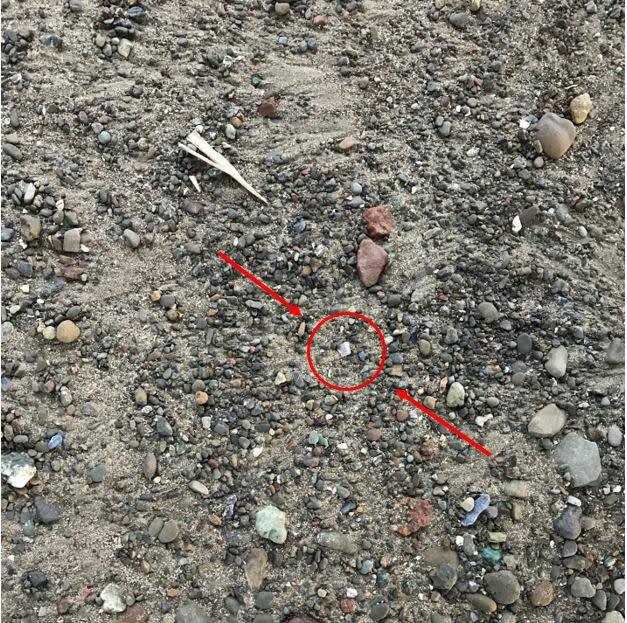 This helps you to see glass along the sand, as well as reduces the need to squint. 4. Take your time. Sometimes sea glass is hidden in plain sight and slowing down helps to insure the best results. 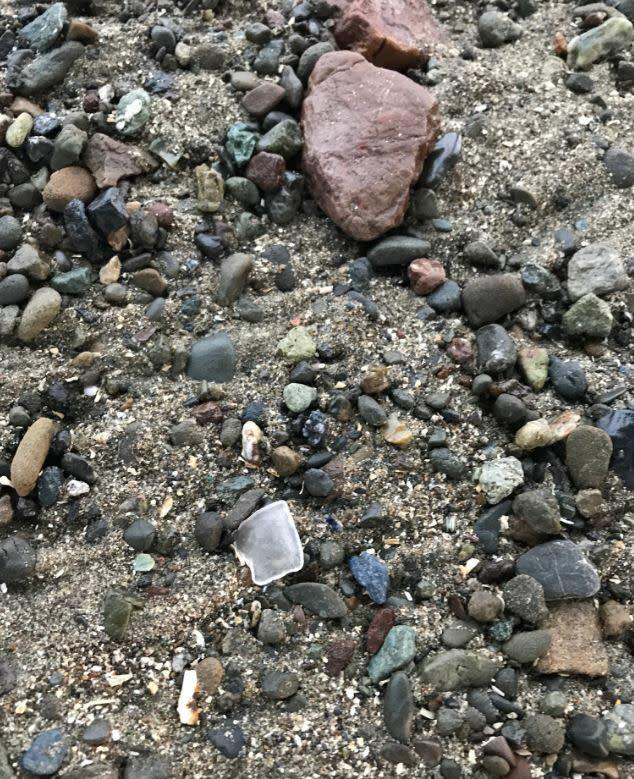 And now is the perfect time to try your hand at sea glass hunting with the Cayucos Sea Glass Festival right around the corner. The Festival is an annual event that celebrates all things sea glass. This year’s event falls on March 9 & 10. There will be sea glass art for sale, a mermaid ball, and food and beverage to discover. New this year are live demonstrations on how to wrap sea glass presented by Morro Bay’s own Beads by the Bay. Spend the day collecting along the beaches in Morro Bay and then head to the festival to learn how to create your glass into wearable jewelry. Or maybe you’re more interested in a different kind of hunting for sea glass and would rather explore the shops of Morro Bay for one of a kind pieces to take home. 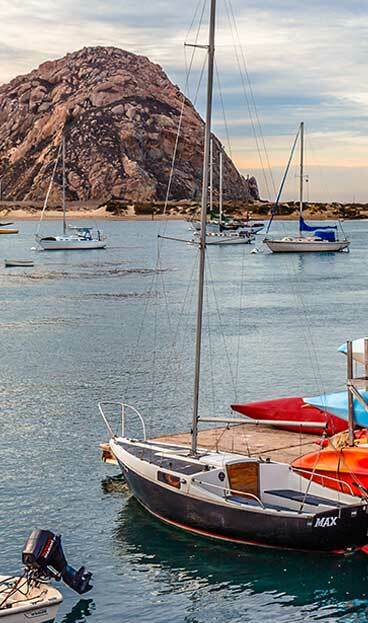 However you prefer to hunt for sea glass, find your coastal treasure in Morro Bay.